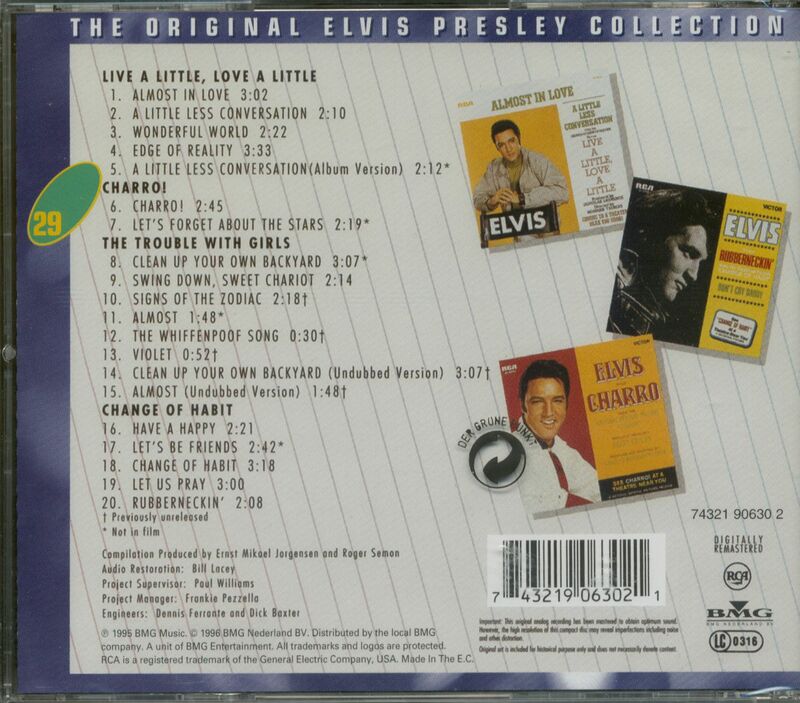 (1996/BMG-NL) 20 Tracks - 1968-1969 from the movies 'Live A Little, Love A Little', 'Charro! ', 'The Trouble With Girls', and 'Change Of Habit', including previously unissued tracks! 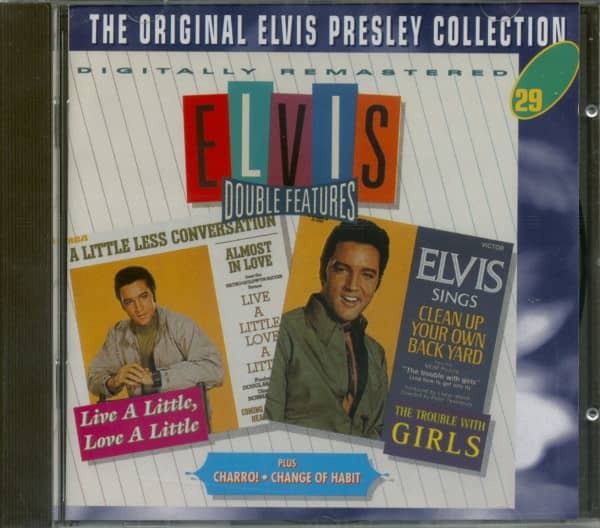 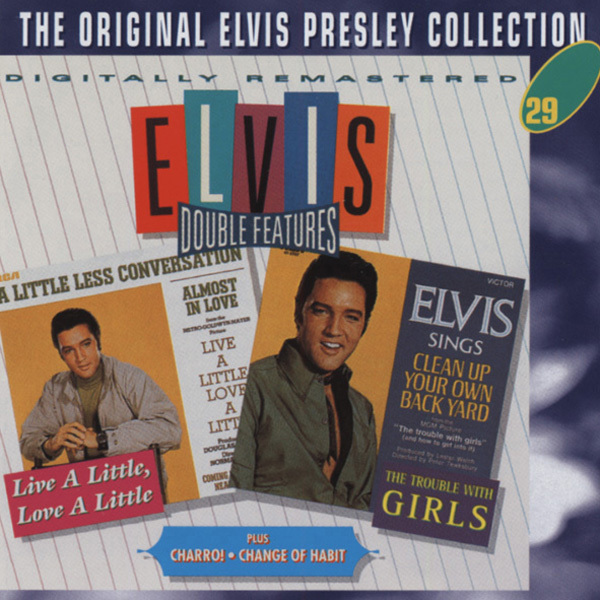 Kundenbewertungen für "Double Features - Live A Little & The Trouble With Girls, plus - The Original Collection #29 (CD)"